Happy Thursday! Is it just me or has this week literally flown by? I feel like I blinked and it was Thursday! Where did Tuesday and Wednesday go? In any case, I am excited to see all the great recipes, DIY projects, and tips you have to share this week! I’d especially love to see any ideas you have for crockpot or freezer cooking, but, as usual, the sky is the limit as long as your ideas are budget-friendly! Thanks for the linky! Have a great weekend, Ruth. I always get the best inspiration at Thrifty Thursday. Thanks for hosting! 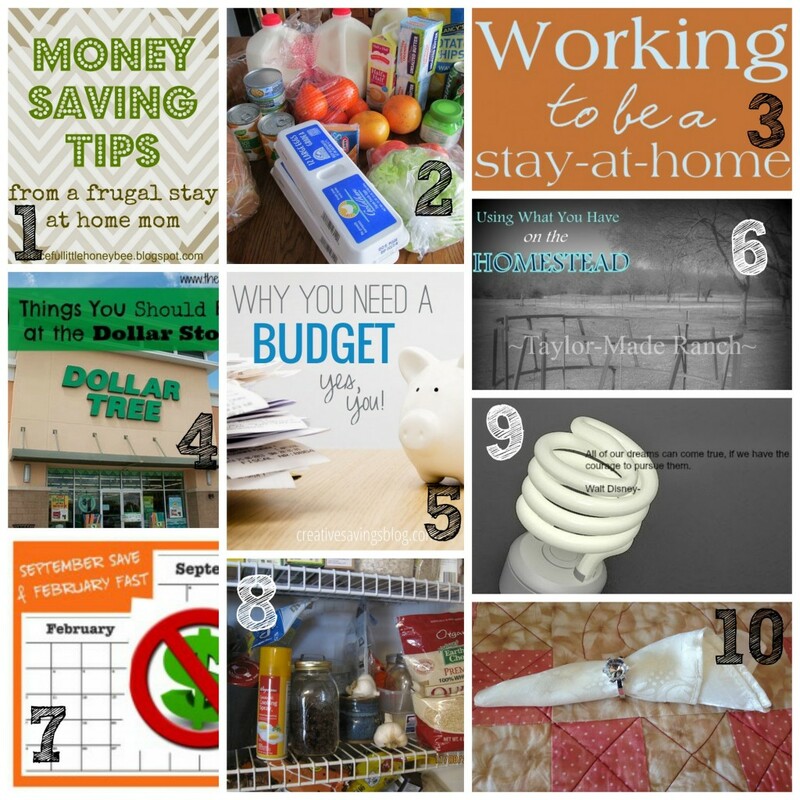 I loved your post on saving money on utility bills, Ruth. A few years ago we decided to reduce our temperature significantly…keeping our home between 62 and 64 all day long and going down a few more degrees at night when we’re all tucked in cozy between our flannel sheets and comforter. With warm clothing and moving around we were plenty warm. If we sat for extended times at the computer we would get cold. I had a heater that I used in my crafting area when I sat for long periods. But, believe me…we saved significant money. It’s been a few years so I can’t tell you exactly. The most difficult part of this was going to work where it was too warm to wear clothing that was more than a sleeveless shell and a light jacket. I was generally too warm at work and the first bit at home was an adjustment….a good time to do the floors. Haha!! I always look forward to this post each week. Link and Learn! Thanks Ruth! Thanks so much for the Link Party Ruth -it’s been fun doing this series with your help! 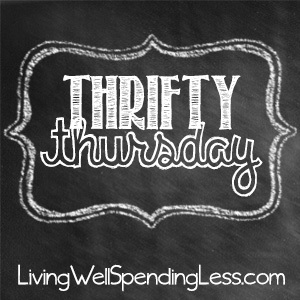 Thanks for another Thrifty Thursday. I linked “5 Ways We Saved This Week”, but could probably save hundreds more ways by reading all these great posts! Thanks for hosting! Yes, this week is flying along. Between snow days and sick days, I don’t know what a normal week looks like right now. You are not the only one, I was thinking this morning how much this week has flown by!!! 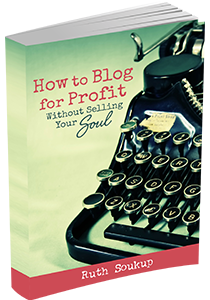 I am probably not linking up this week but adding your link up to my list of linkups for posts on Thursdays and I am totally going to check out your book, I have really been considering making some money through blogging and I just need to do it already instead of thinking about it. Thanks for hosting. I been following for a few weeks and finally decided to link in. Love it! thanks! How exciting to see my post “Using What You’ve Got On The Homestead” is being featured on the hop this week! Thinking outside the box when looking for something to fit a need can often result in repurposing something you already own, not only saving you money but also benefiting the environment by not buying something new. Love the hop, thanks for hosting. Yes, it sure does seem like the week has gone by really, really fast. Thanks so much for hosting! This is awesome! I grabbed a button and linked up. Thanks for the party! This week is flying by, and so is this month… come on SPRING! Thanks for hosting, happy to link up today! If you do have a large indoor garden, you can either use a large, indoor portable grow room or several smaller grow facilities. certain bad outcomes, for example, prostate cancer.